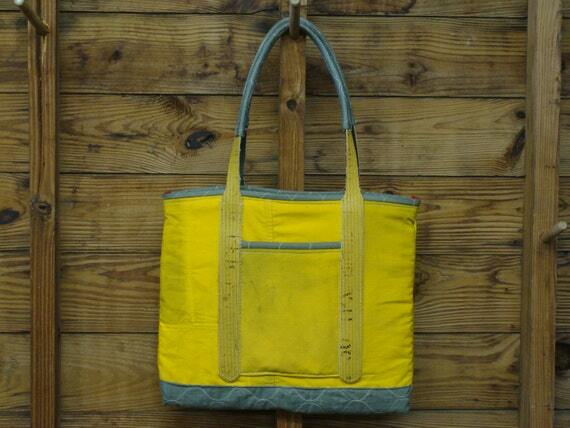 Rescue Threads is a non-profit based in Gainesville, Florida that repurposes used Fire Departments gear into other great, fashionable items for everyday use, like this artist’s tote. 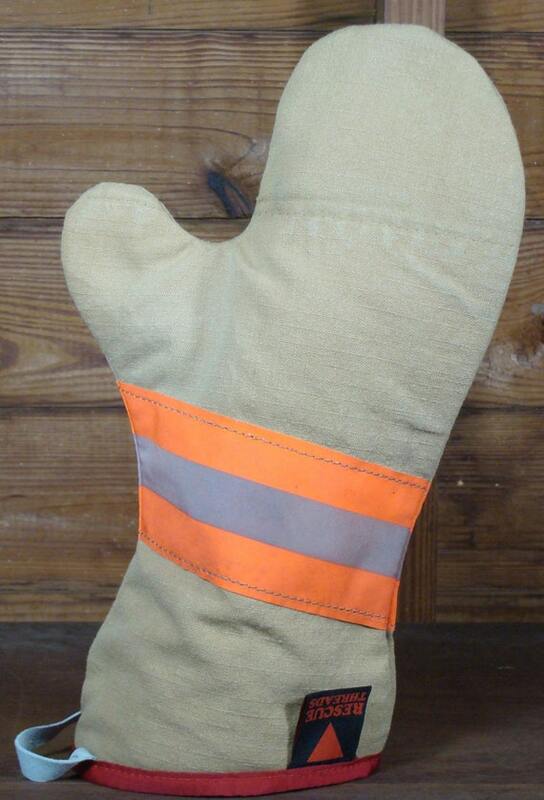 what better material to make oven mitts out of than some official fire fighter gear? and what a better way to recycle? This is awesome! How inspiring and what a great way to recognize Earth Week! Previous Post Monday Motivation – Earth Week!